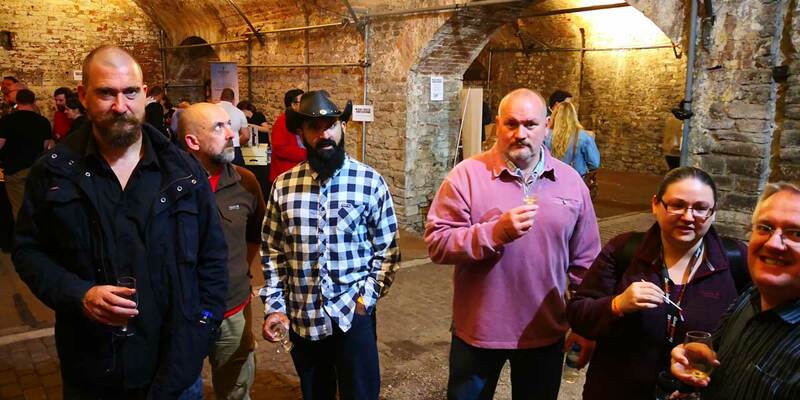 Whisky Bristol Underground 2018 - finest whiskies, great food and entertainment! 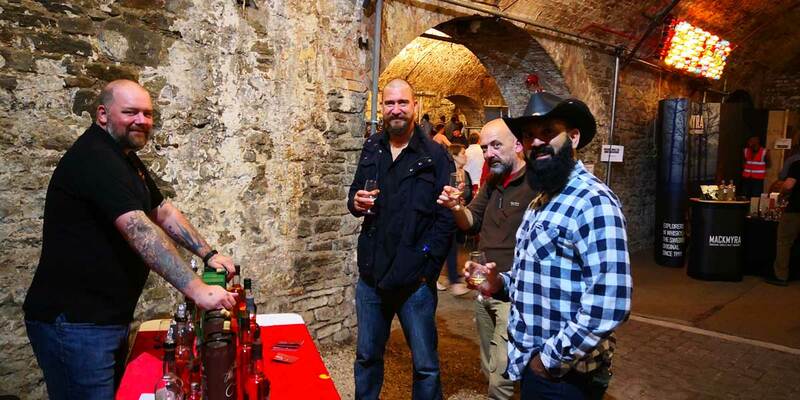 All smiles at the Whisky Bristol! 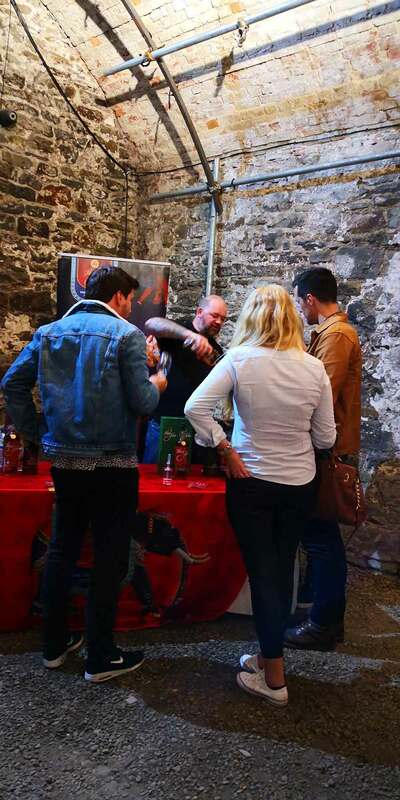 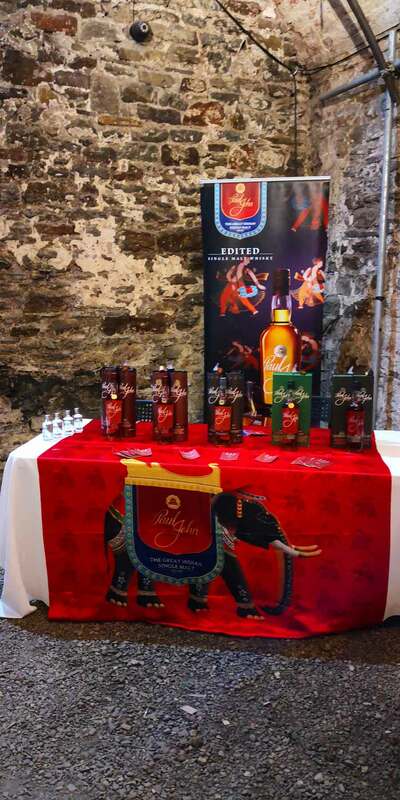 Paul John Whisky was definitely a crowd pleaser winning many hearts at the Festival!